It’s our favorite time of the year again! 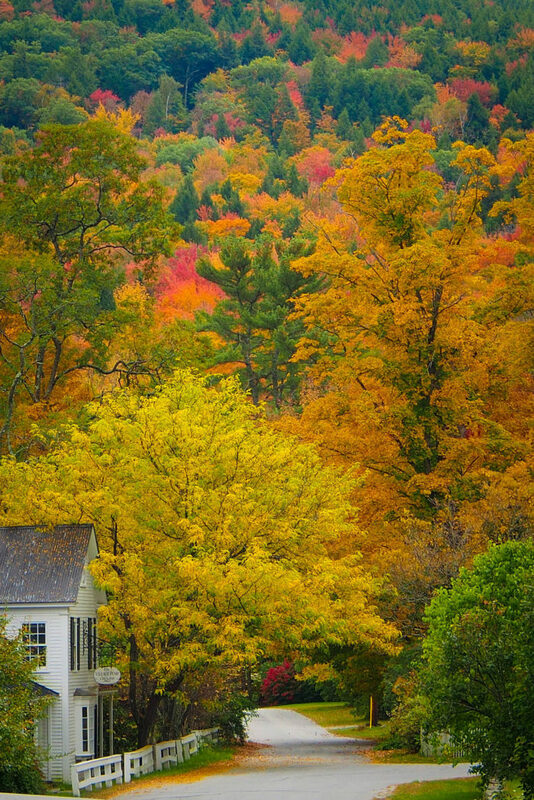 The foliage is starting to pop throughout the Green Mountain State and there is no shortage of things to do that embrace the season. 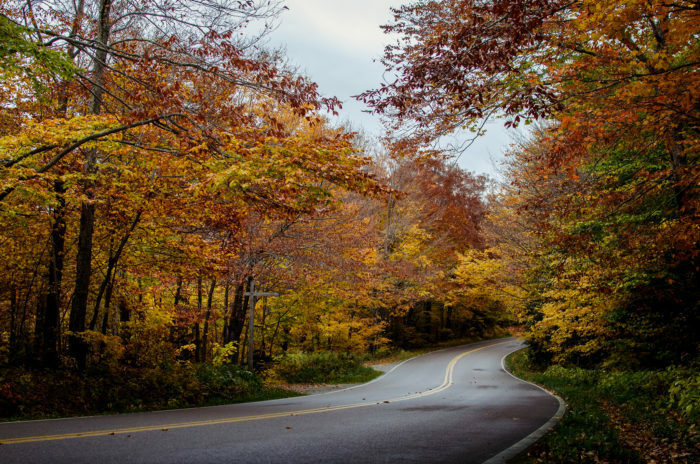 With crisp air and colorful surroundings, it’s impossible not to love it all. So grab your camera and head out to explore! 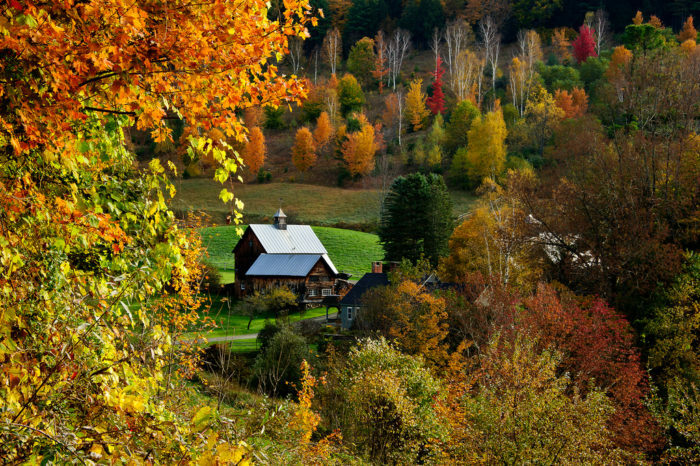 Here are some perfect places for fall day trips in VT.
1. 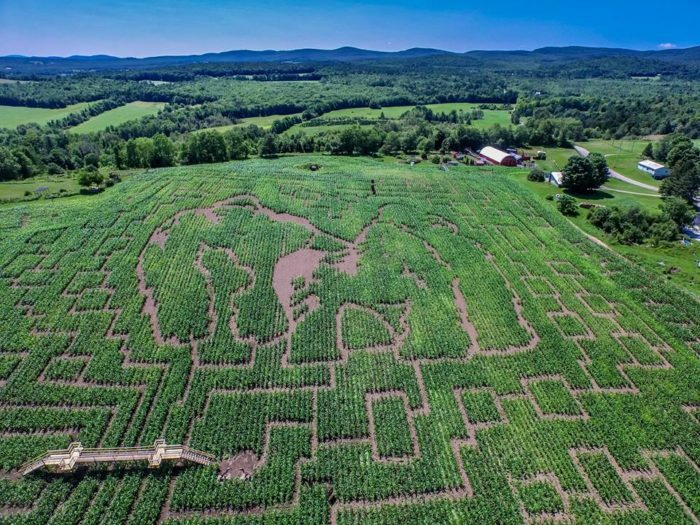 Get lost in the Great Vermont Corn Maze! 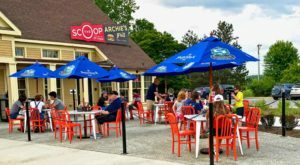 This giant maze in Danville is the largest in New England and so much fun! 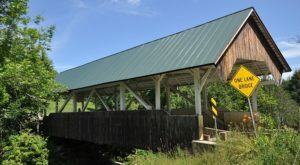 With twists, turns, dead ends and lookout bridges, this place is fun for everyone! 2. Check out the Mad River Valley. 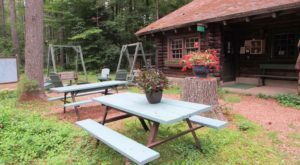 Take in the views on an epic hike, enjoy a dynamite meal at the Common Man and check out the "almost world-famous" Warren General Store. 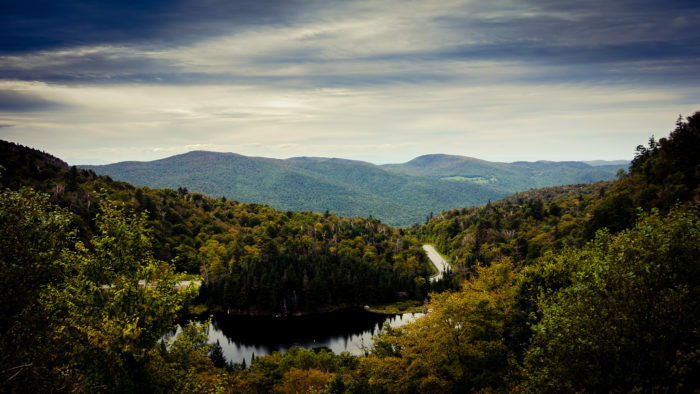 You'll simply love it all in the Mad River Valley. 3. Drive through the tree tunnel in Smugglers Notch. Hold on tight as you twist and turn your way through the mountains! There are loads of places to stop and check out, hiking trails and even a short trek to Bingham Falls, an incredible waterfall you won't want to miss. 4. Look down at the Quechee Gorge. The view from the bridge above is breathtaking, but did you know that it's an easy hike to the bottom? This is definitely worth the trip! 5. 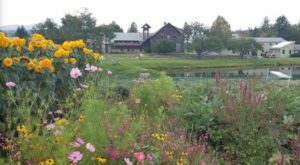 Spend a day at the Merck Forest & Farmland Center. The grounds here are open daily from dawn to dusk and there is so much to do! 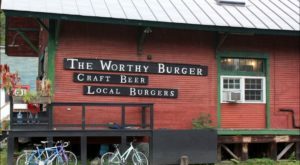 Farm animals, fresh produce, hiking trails and much, much more at this special spot in Rupert. 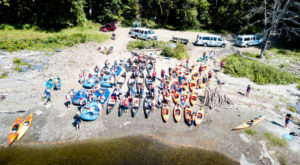 See for yourself why this is one of Vermont's best kept secrets! 6. 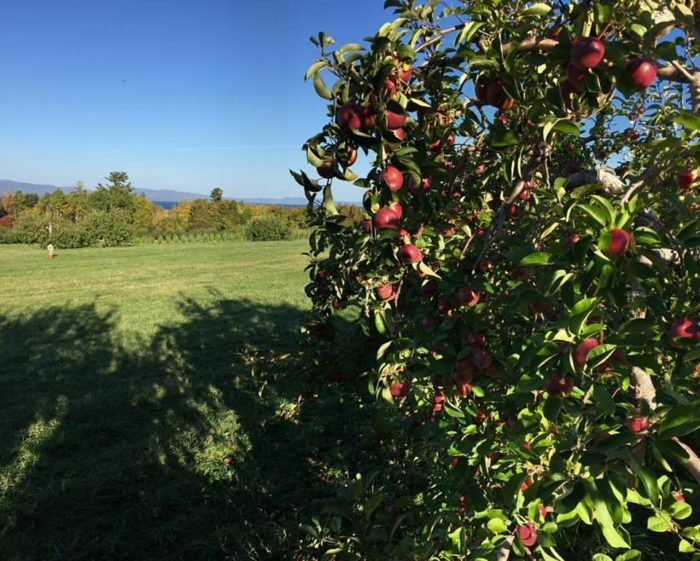 Go apple picking at Shelburne Orchards. Pick your own apples at this picturesque spot. Enjoy some cider donuts and bring some apples home to make a pie. 7. Enjoy the day in Woodstock. 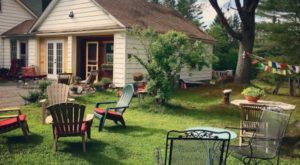 When it comes to quaint and charming, the town of Woodstock is chock full of it. The streets, the shops, the farms, the views... it's all so wonderful. 8. 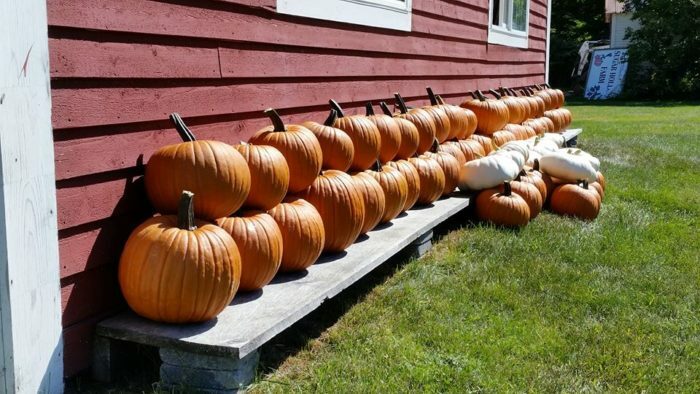 Pick your own pumpkin at Winslow Farms. 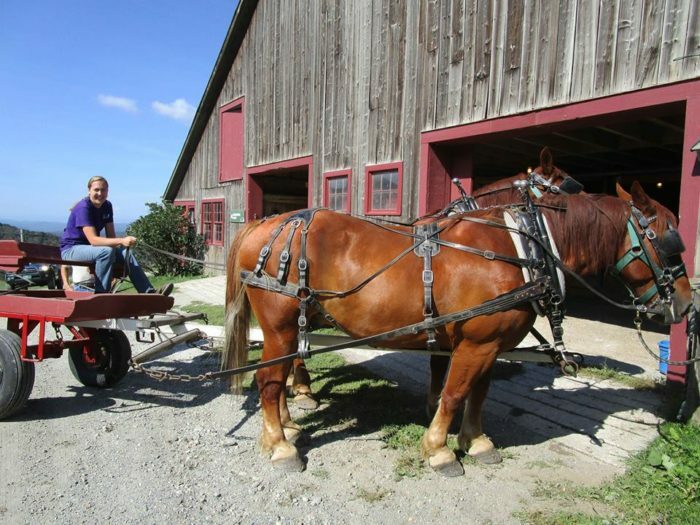 You're sure to find the perfect pumpkin in this 5 acre patch in Pittsford. 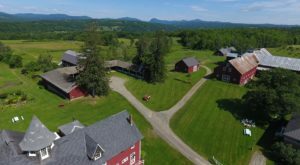 There is also a restored barn full of even more fresh products that you're going to love. 9. Visit the town of Grafton. The town's historic buildings have been restored and maintained in this picturesque little village. Pop in and out of the galleries, museums and even a local cheese making operation here. 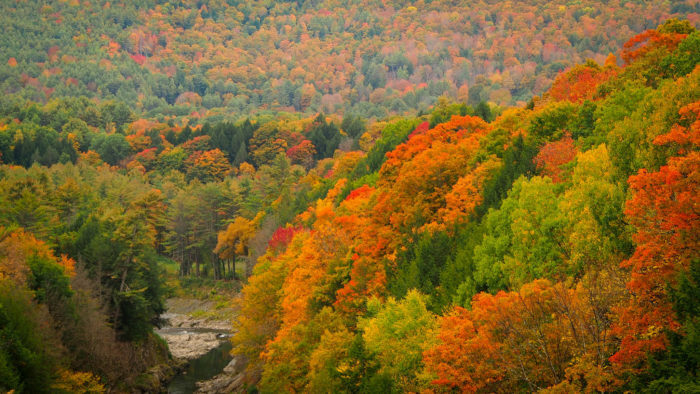 If you like these fall day trips in VT, be sure to check out the one road you must take this foliage season.